On June 8, 2017, the Northwest Patrol Division hosted the first “Share the Shoes” event. The purpose of this event was to receive donations for brand new shoes for toddlers, children, and teenagers. The inspiration behind the shoe donation was derived from officers in patrol who encounter children that do not have proper footwear. If a child is in need of shoes, the “Share the Shoes” program allows the officer to lace up a new pair for the child to run and play in. 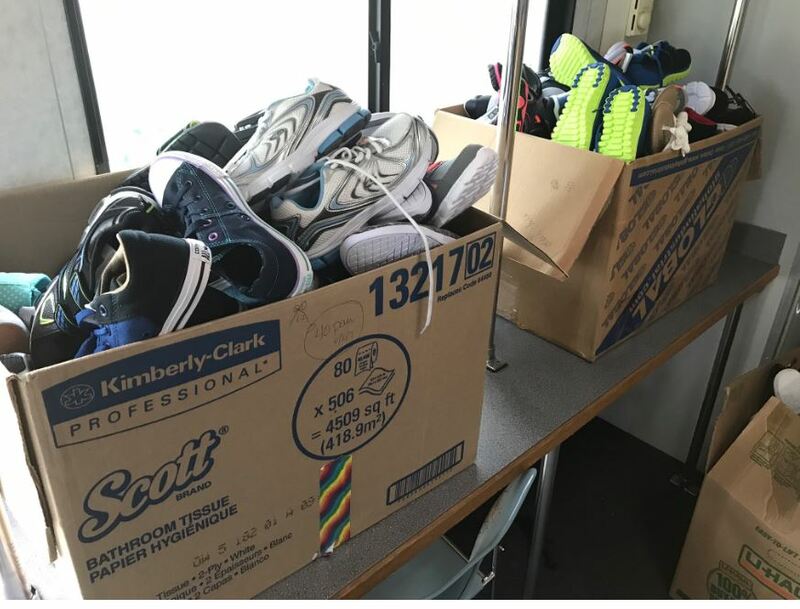 At the end of the day, the final count of shoes donated was 350 pairs. Most of the shoes that were donated will be given to children next Friday. 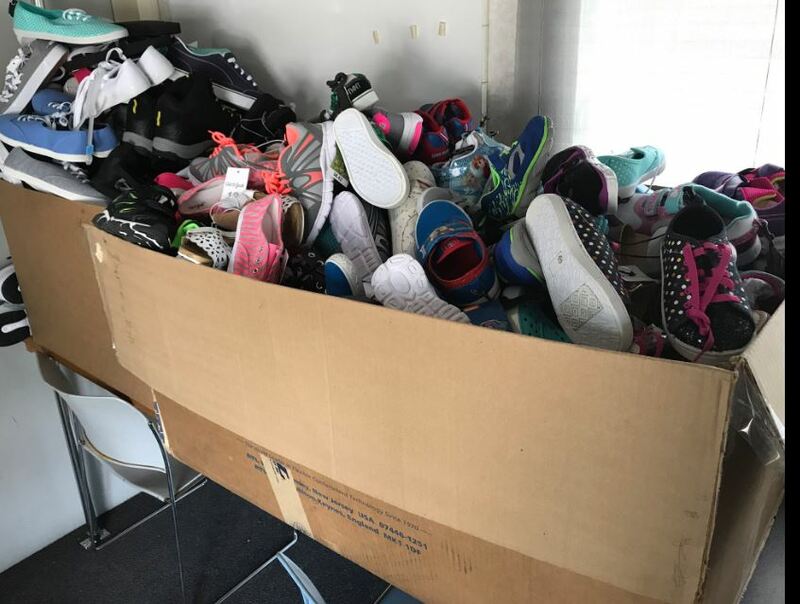 If you wish to contribute to the “Share the Shoes” program, you can still do so by contacting the Northwest Patrol Division Neighborhood Police Unit at 214-670-6470.